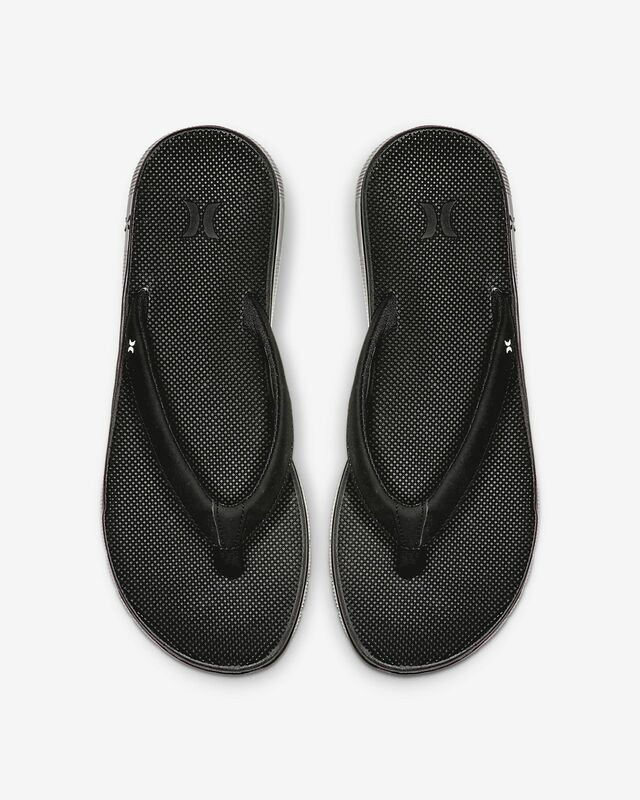 The Hurley Flex Sandal simulates your foot's natural movement with an ergonomic footbed, delivering the carefree comfort you deserve. SOFT SANDAL WITH A FLEXIBLE FEEL. The Hurley Flex Sandal simulates your foot&apos;s natural movement with an ergonomic footbed, delivering the carefree comfort you deserve. Molded heel cup, arch support, and toe/heel kick for comfort. Have your say. 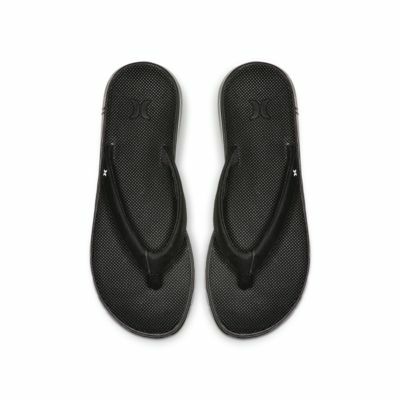 Be the first to review the Hurley Flex.